The end of Daylight Saving Time means two things: a little less light and, as a result, a little less security. 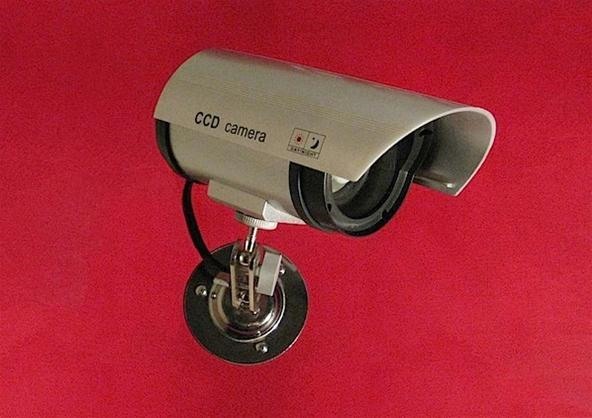 This CCTV lamp will give you more of both. And in the nick of time! We fall back to Standard Time at 2 AM on Sunday, November 7th. Better get building!